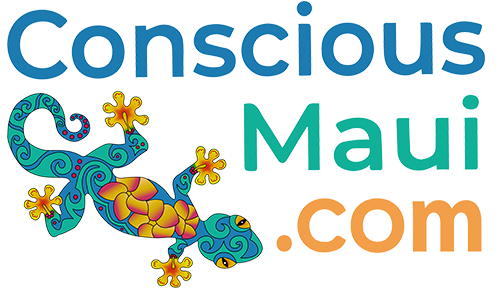 Maui Vision Magazine is Maui's definitive publication serving the conscious living community. 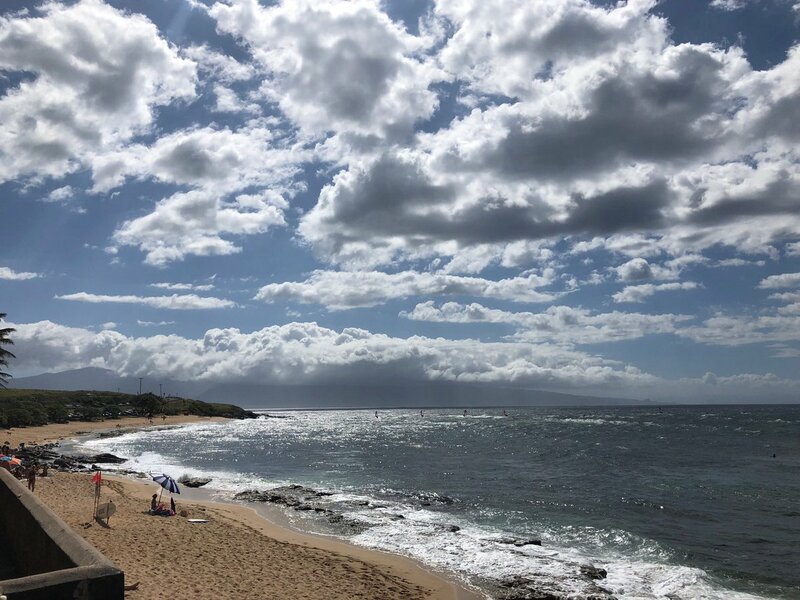 Now in its 16th year, it is the print aspect of the Maui Vision Network, which encompasses the magazine and an online events directory. 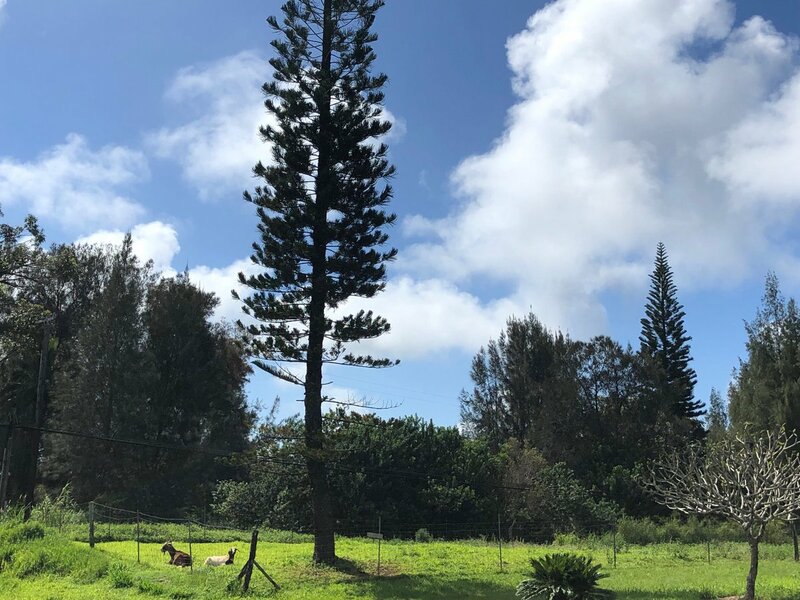 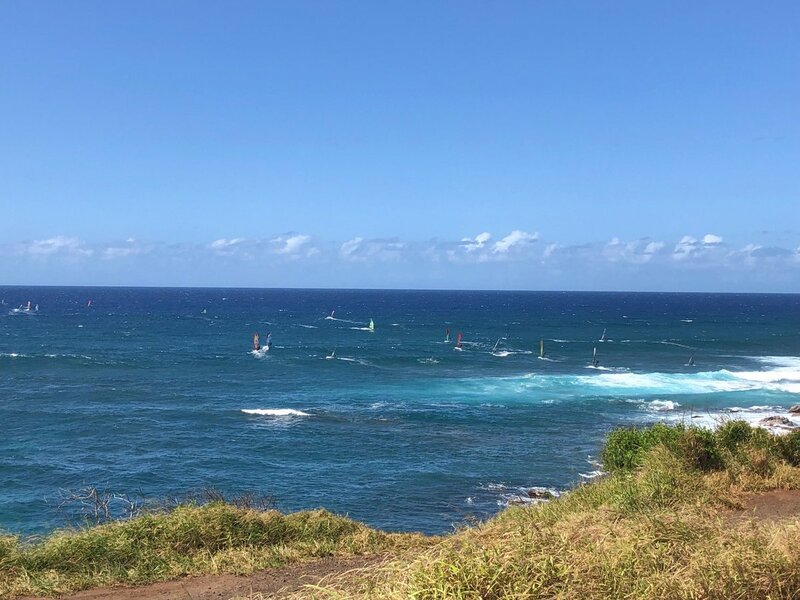 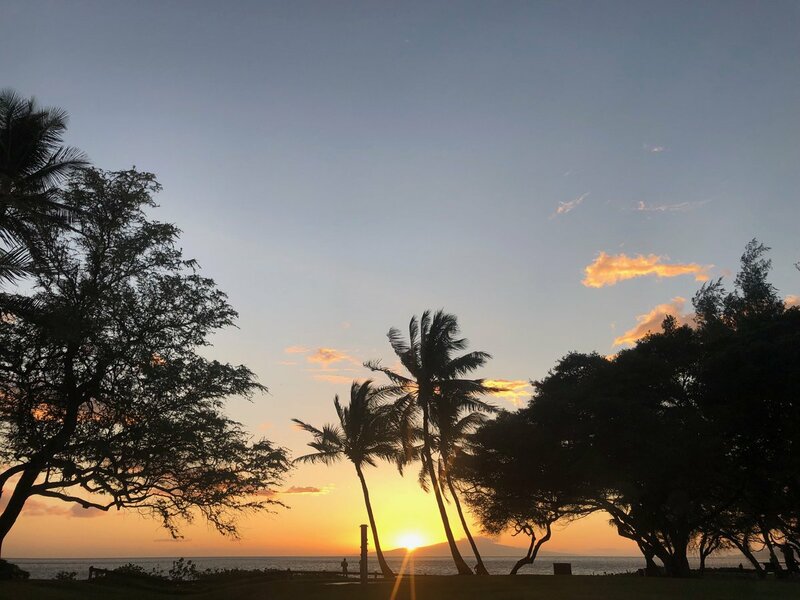 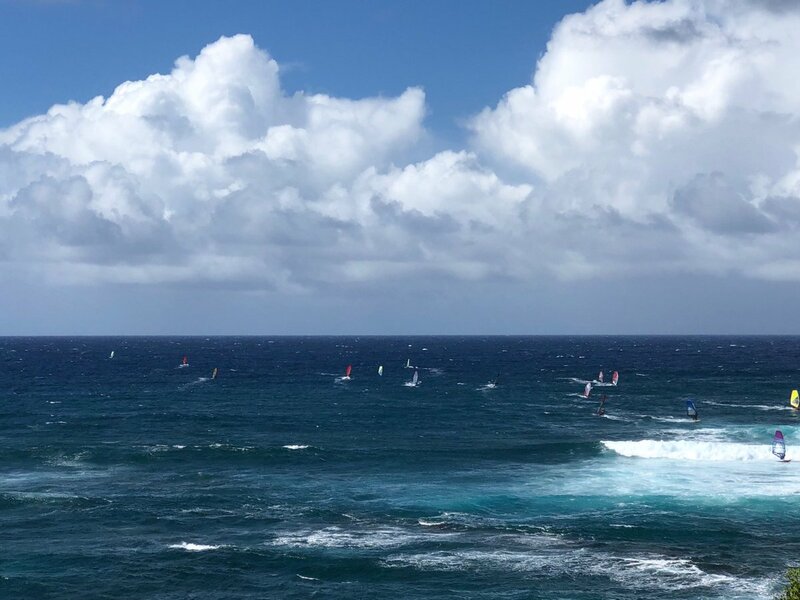 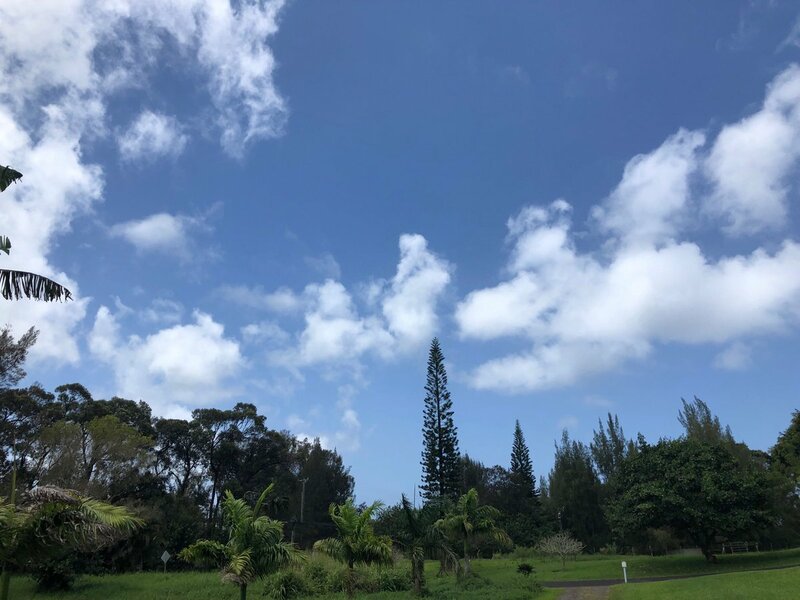 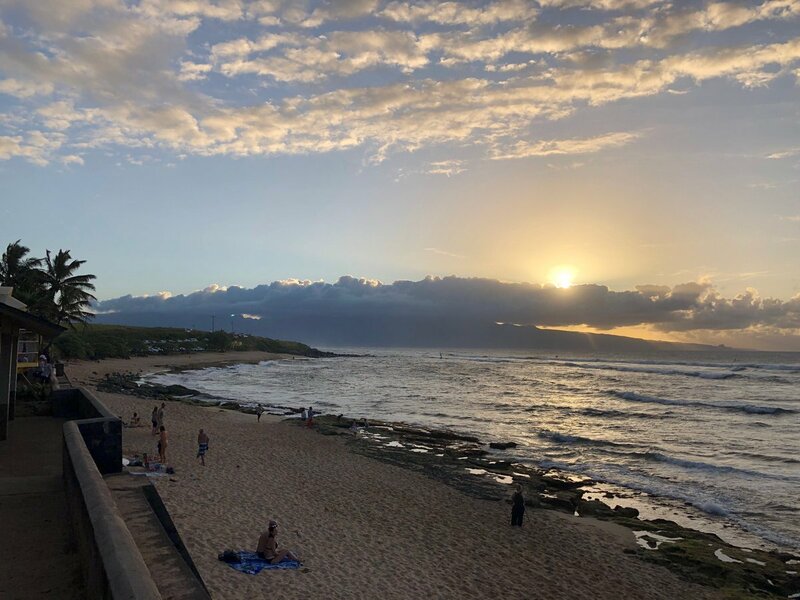 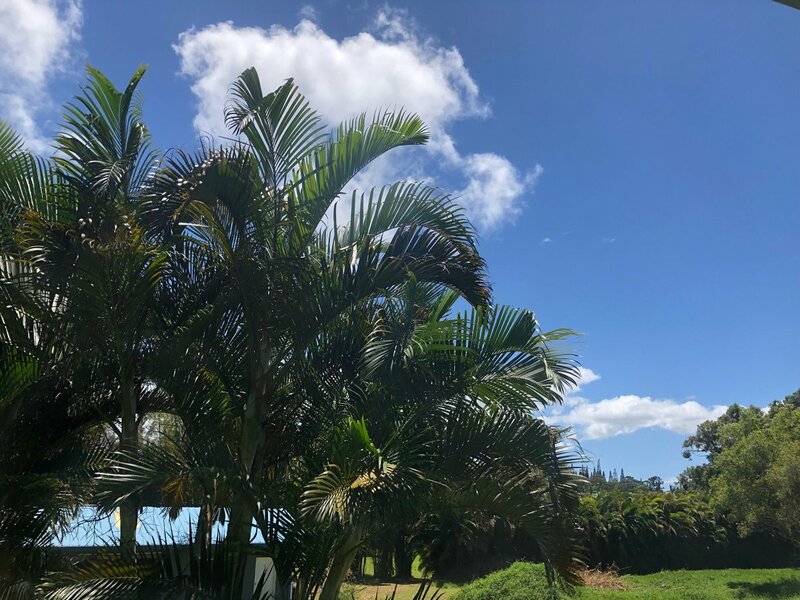 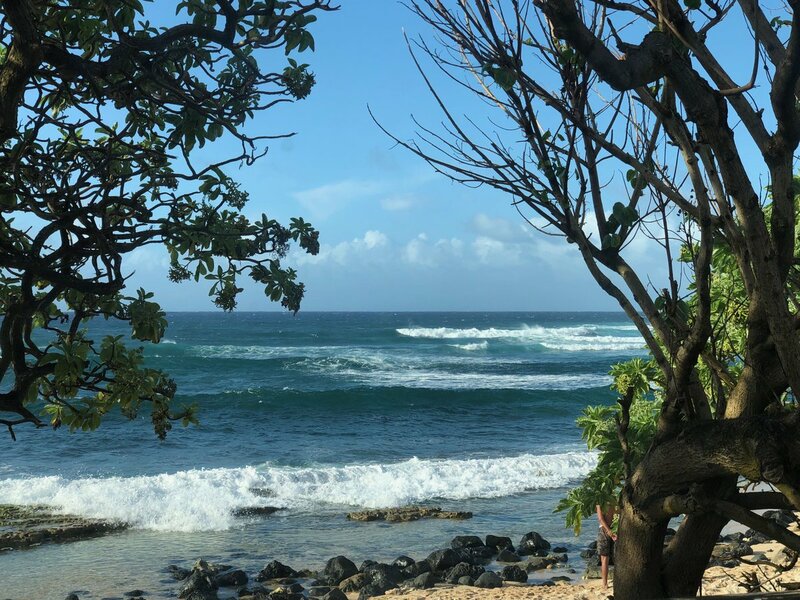 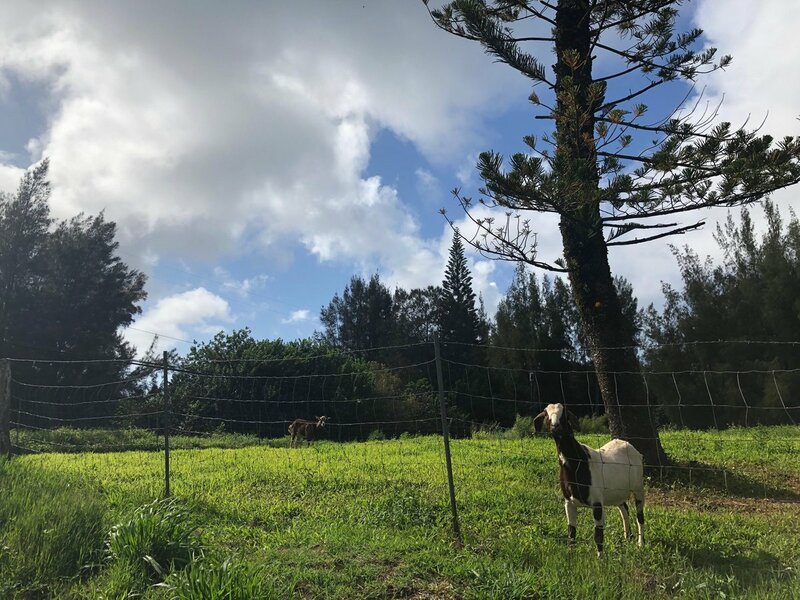 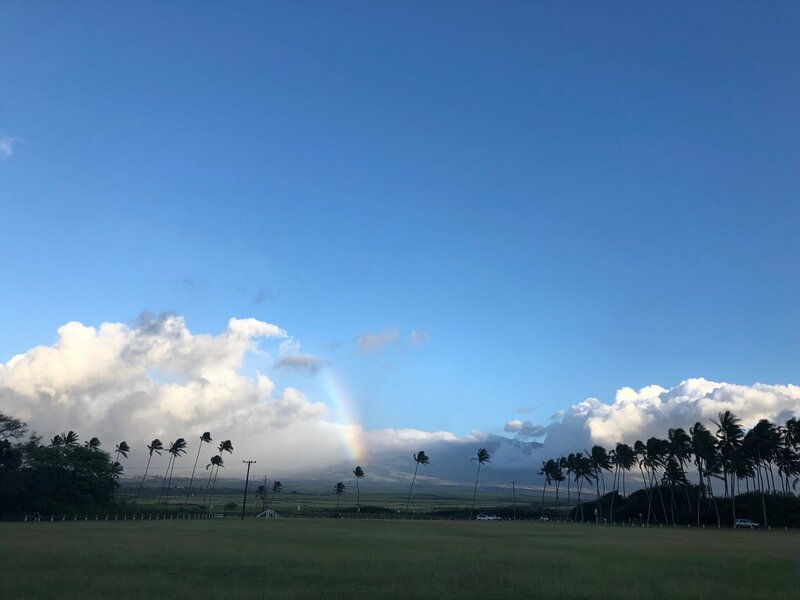 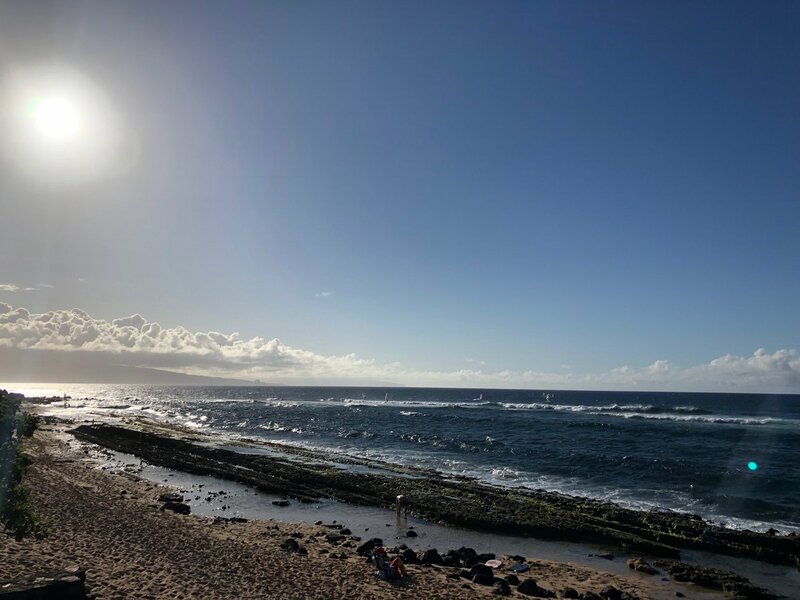 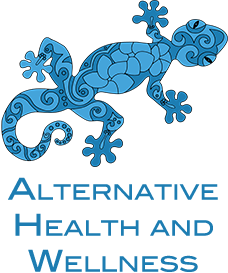 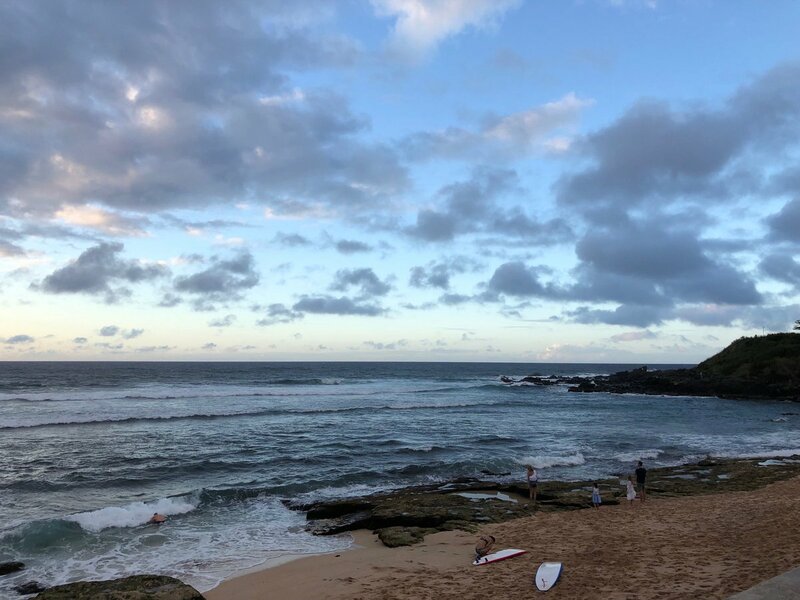 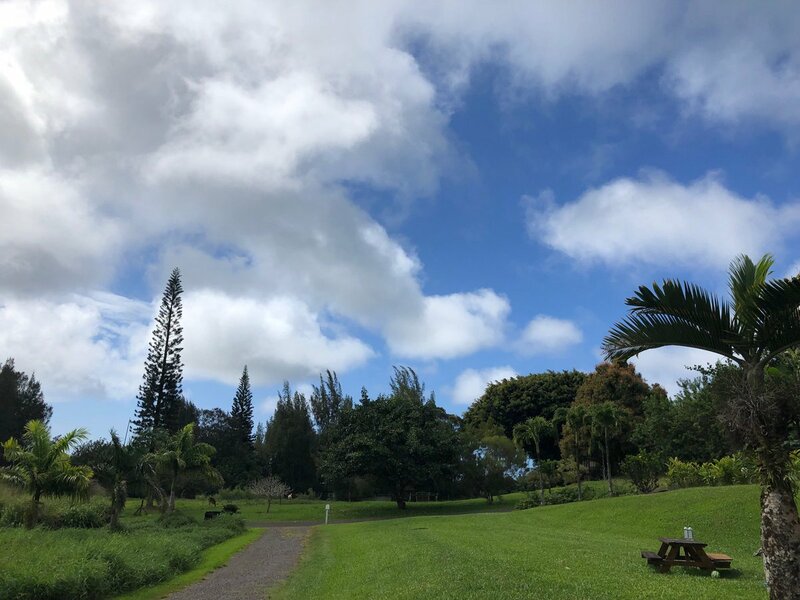 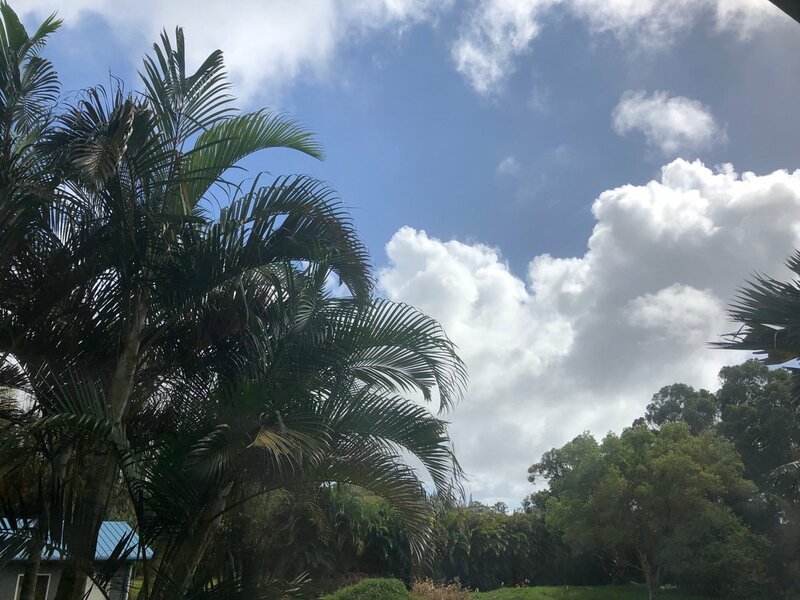 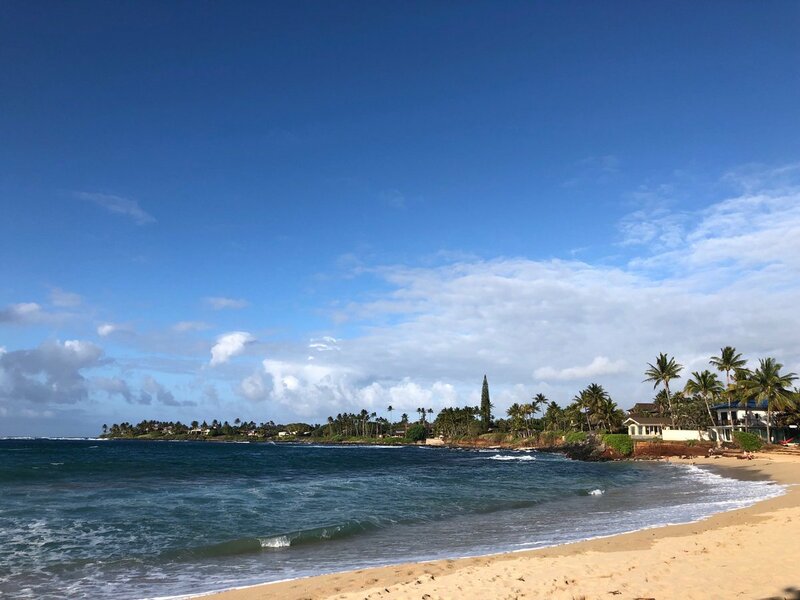 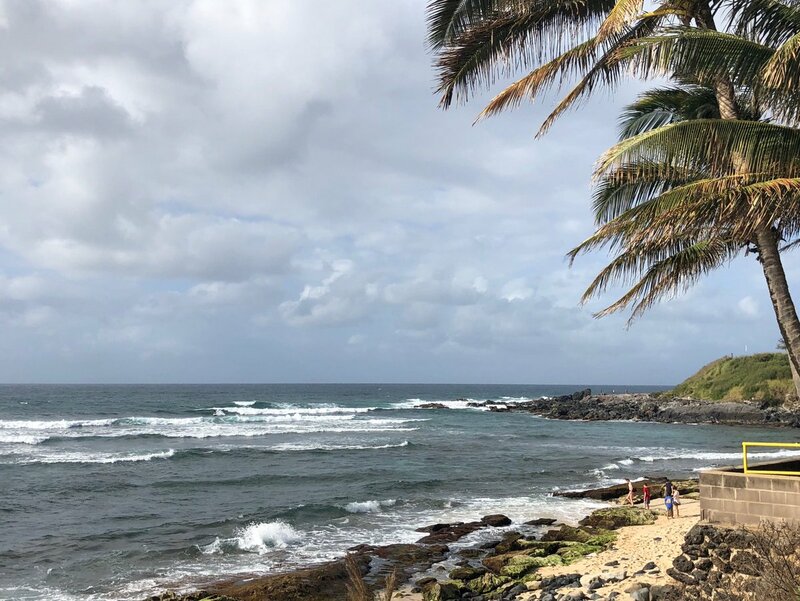 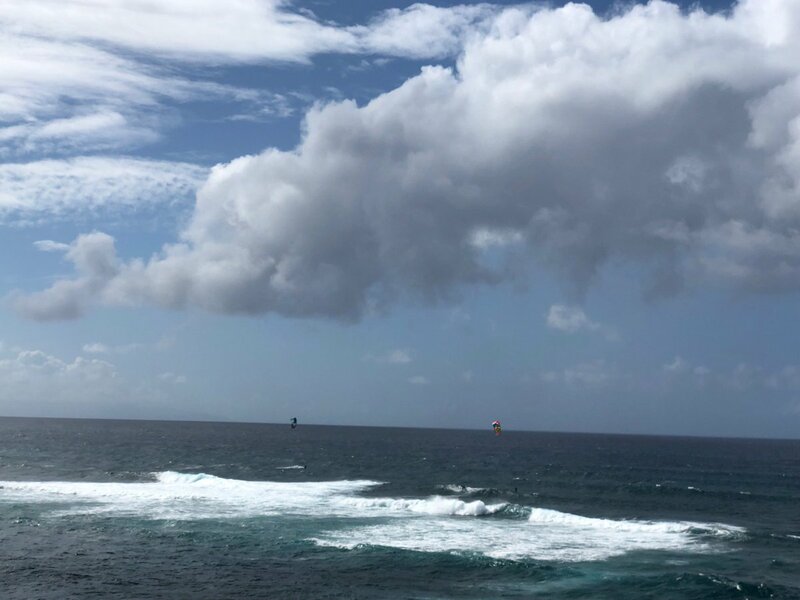 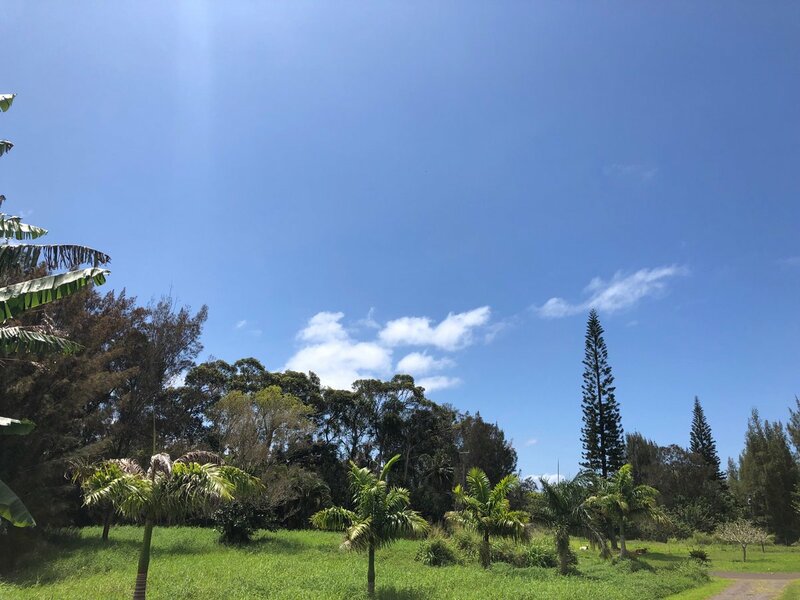 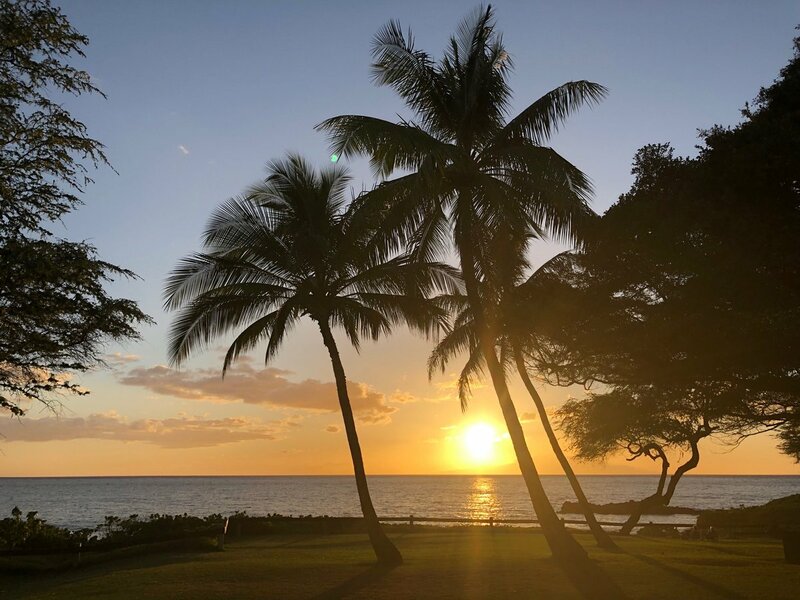 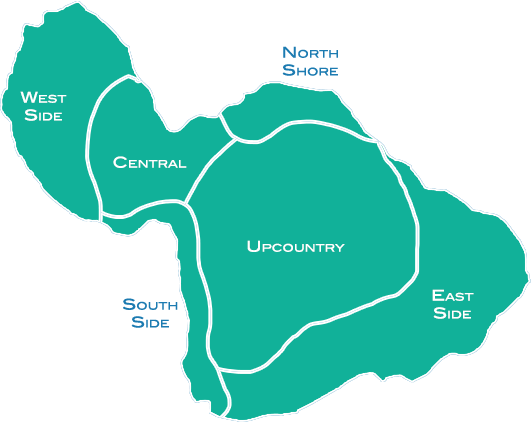 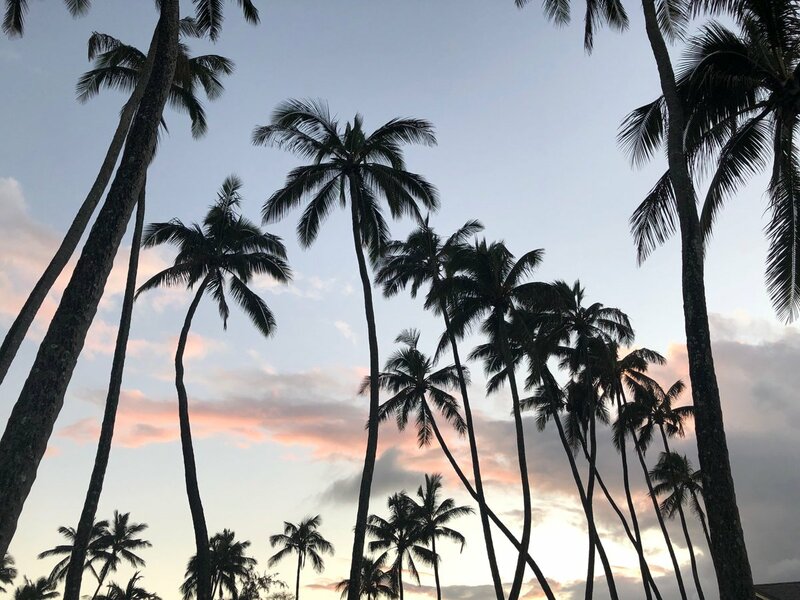 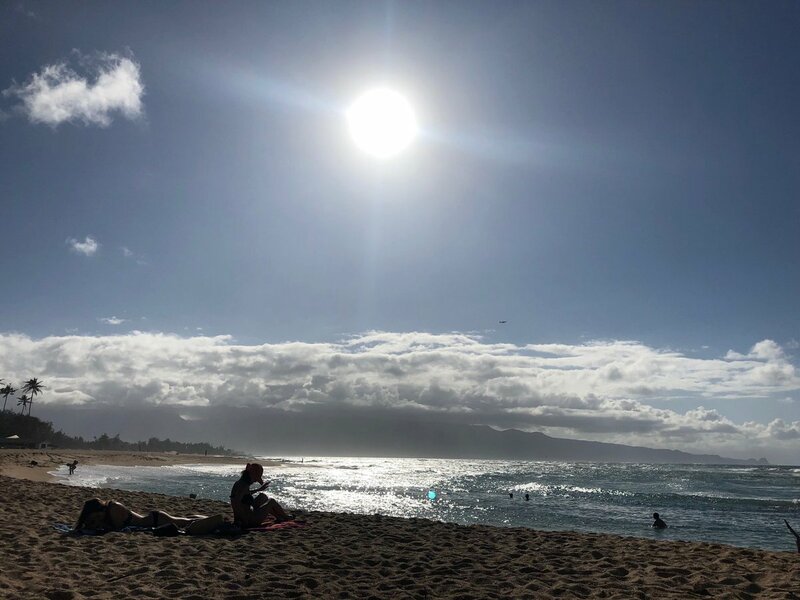 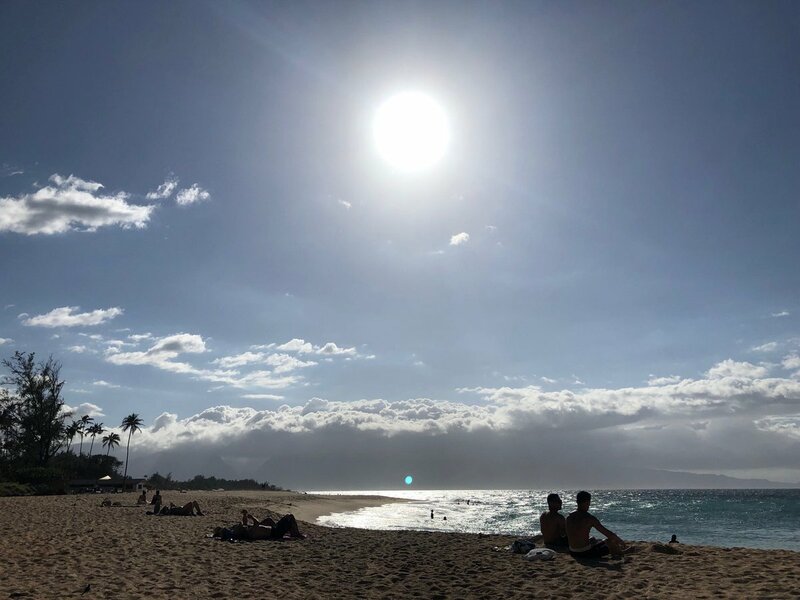 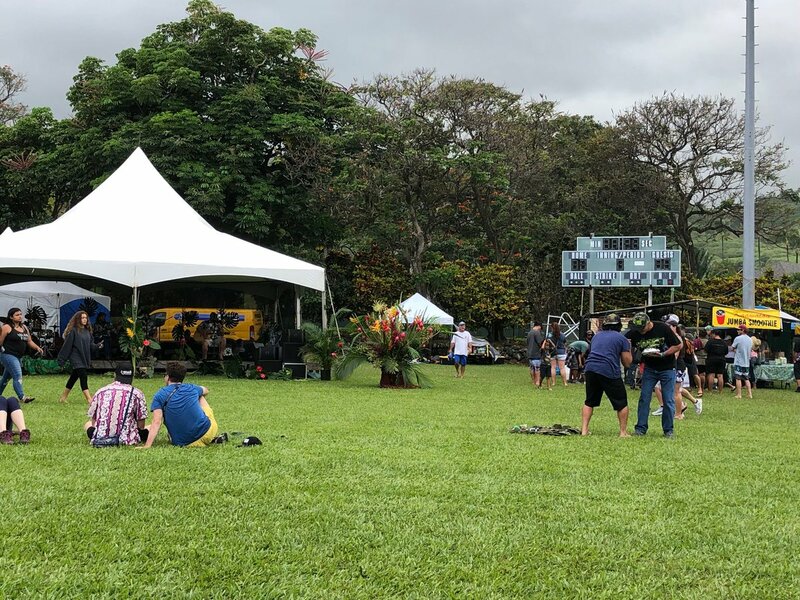 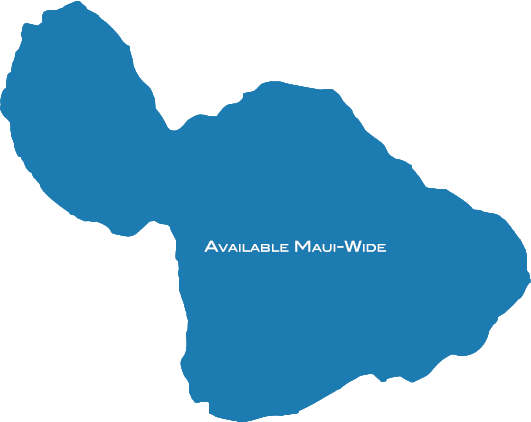 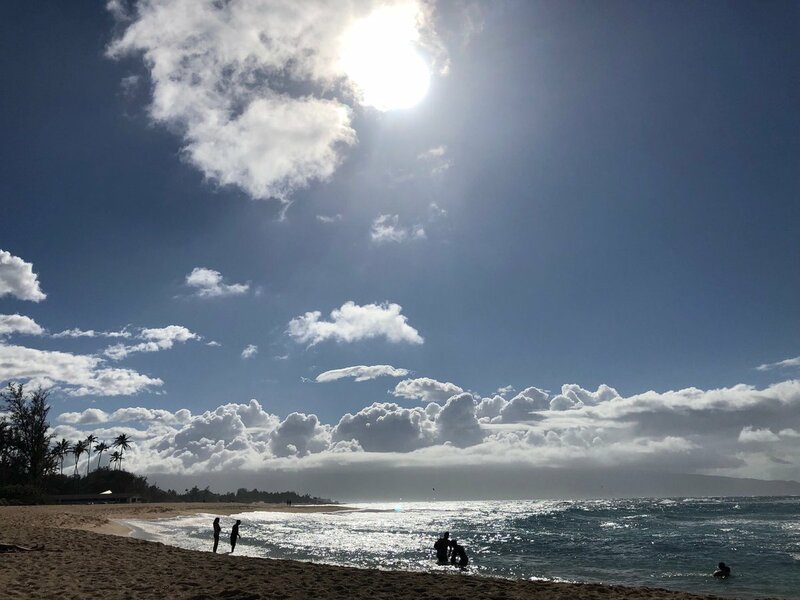 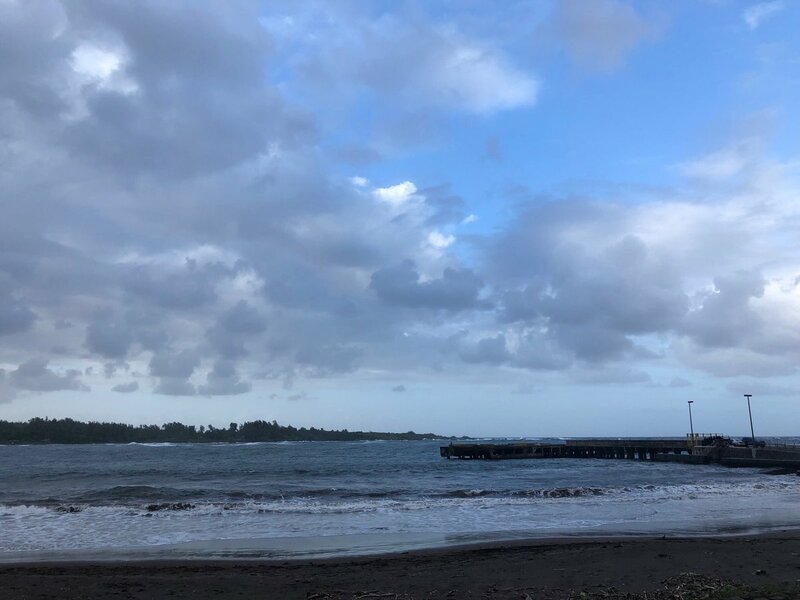 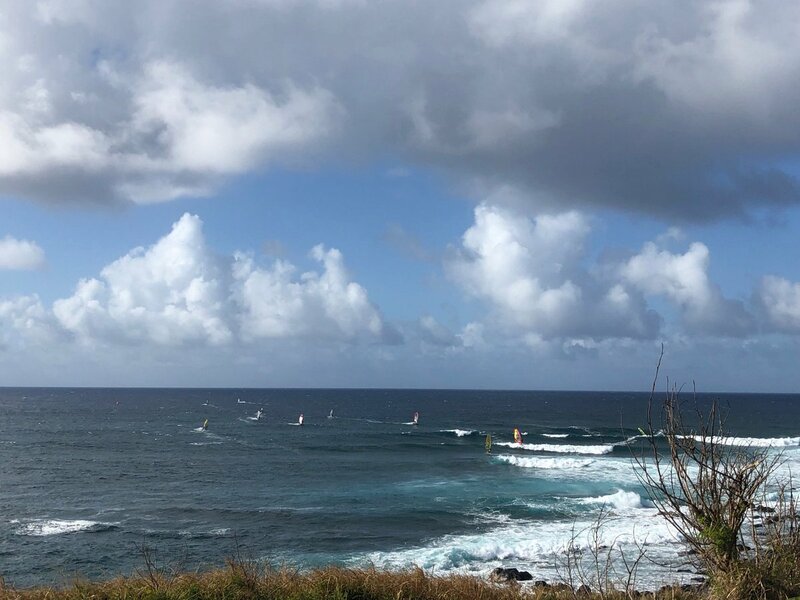 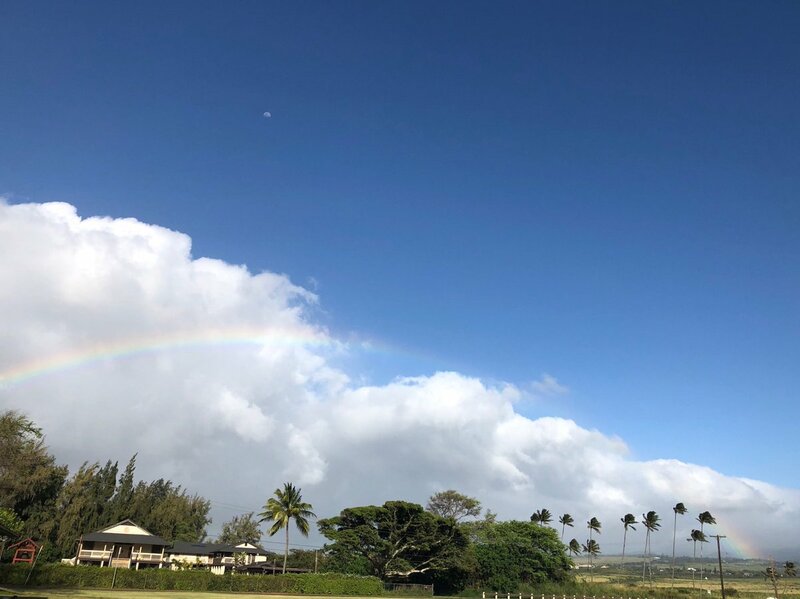 If you want to find out what's happening with the holistic and new age community on Maui, we make an excellent starting point to get you connected, whether you are a visitor or newly arriving resident.